The leadership of Northeastern Pennsylvania (NEPA) has been laying the groundwork for one of the fastest growing industries worldwide – Bioscience. Today, the region's ever-expanding healthcare and higher education resources combined with our close proximity to major metropolitan markets, including Boston, Philadelphia, New York City, Northern New Jersey, Toronto, and Pittsburgh positions our region at the intersection of bioscience development in the Northeastern United States. 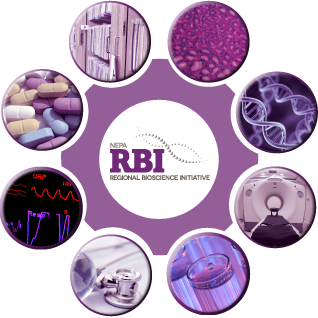 NEPA RBI is leveraging the strength of the region to grow the biosciences in NEPA.